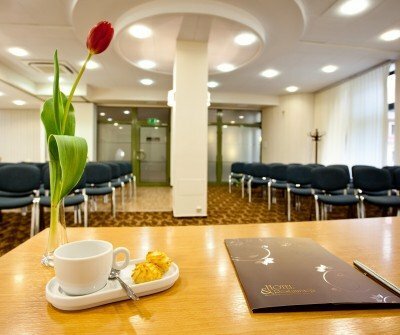 Oferta - Hotel Wrocław Duet - Korzystaj z uroków Wrocławia! 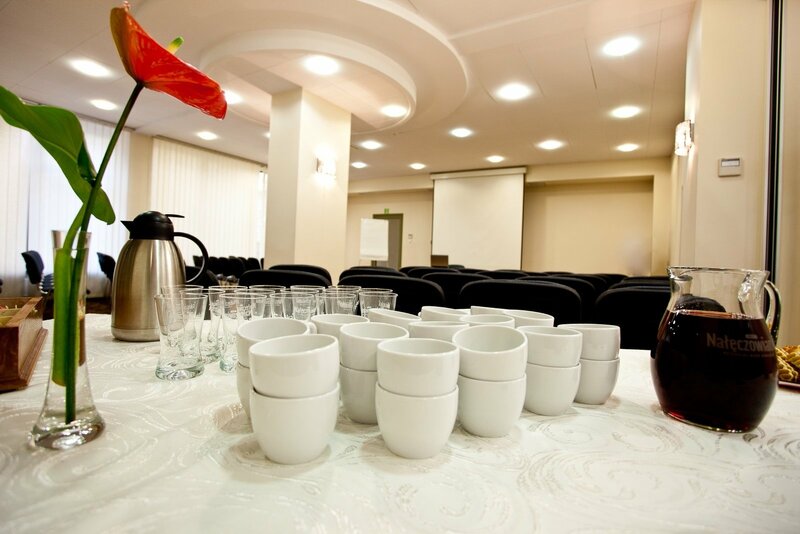 If you are looking for the ideal place to have your company conference, then look no further. 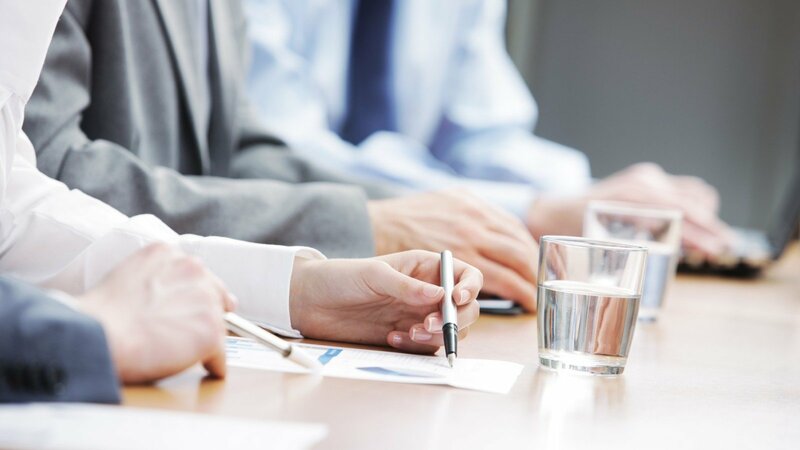 Our highly qualified sales staff to assist you in making the proper choice to create the most effective event. 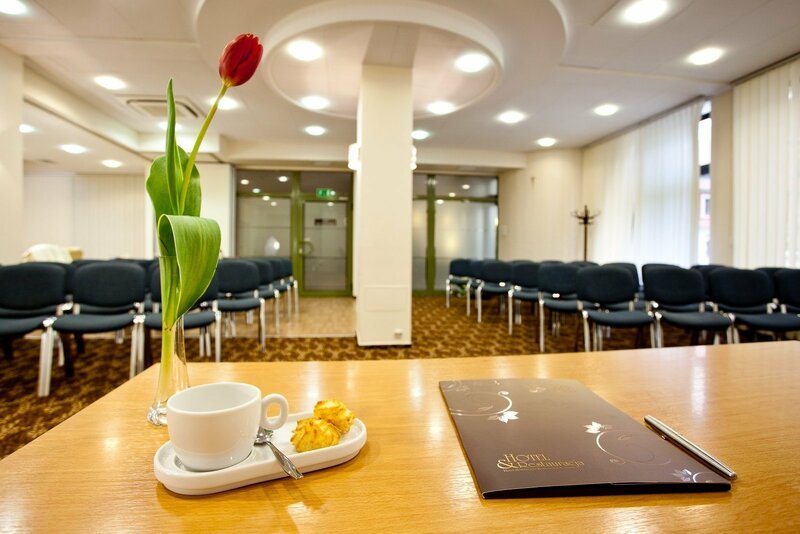 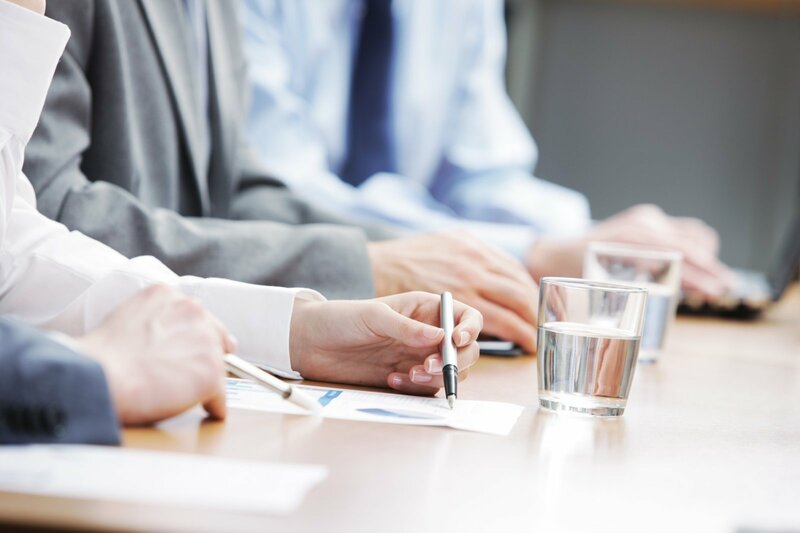 We have fully equipped conference venues that can seat up 60 people. 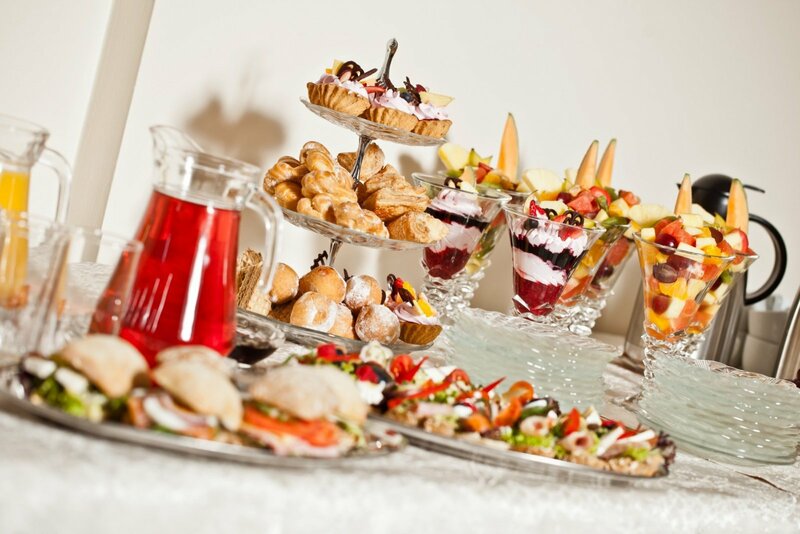 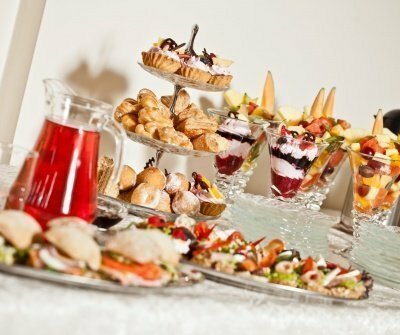 We provide audio-visual equipment and wide variety of buffets.